Facebook is kind of a mess right now. And there are plenty of equally messy reaction pieces cajoling you and everyone you know, to delete your account in a massive middle finger to the web's prevailing social network. That's the easy take and, honestly, we've experienced this mob response before. Did you #DeleteFacebook then? Me neither. We think it's worth considering a more measured approach. The sky might be falling, but you can still be a lot smarter about social media — what data you share with it and what data you let third-party apps and services see — without opting out of social networking entirely. There's still some good left in Facebook. Let's consider all our options before doing anything rash. This weekend The New York Times reported that 50 million Facebook users had their profile information harvested by the Trump-connected data analytics firm Cambridge Analytica via a personality app on the site. If you're overly concerned about Facebook's data-collection practices (or how the data you thought you entrusted to Facebook suddenly ends up in the hands of entities you've never heard of), you'll probably feel a lot better if you start distancing yourself from the social network. It's healthier, too. If you have the willpower, remove the Facebook bookmark from your web browser. Retrain your hand to stop typing in "www.fa..." every time you open a new tab. Go learn a hobby. Take up an MMO. Start a celebrity Instagram account for your plant — er, maybe not that. Facebook has burned its users plenty of times with its data collection policies, but we all keep chugging on. Facebook isn't going anywhere, but you can certainly work to lessen your day-to-day involvement with the service (and, as a result, the data you're feeding the Facebook Monster). 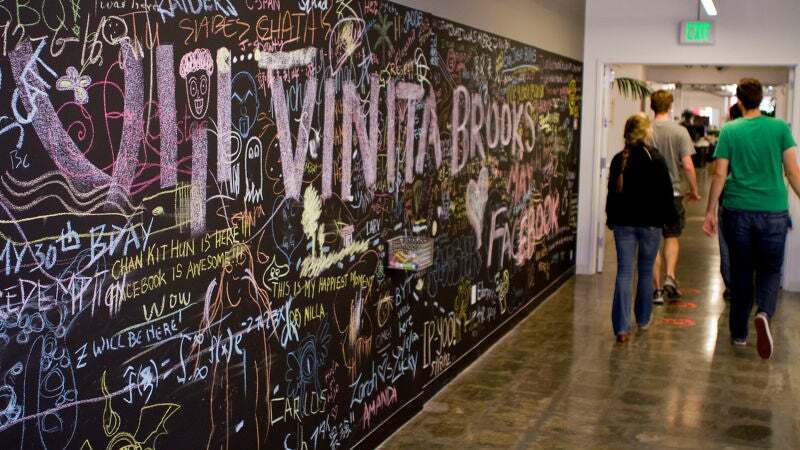 If you can't compel yourself to stop visiting Facebook, the company can help. Facebook will still have your data, of course, but you'll get a chance to take a breather and (hopefully) depend less on the digital platform when you're ready to jump back in. 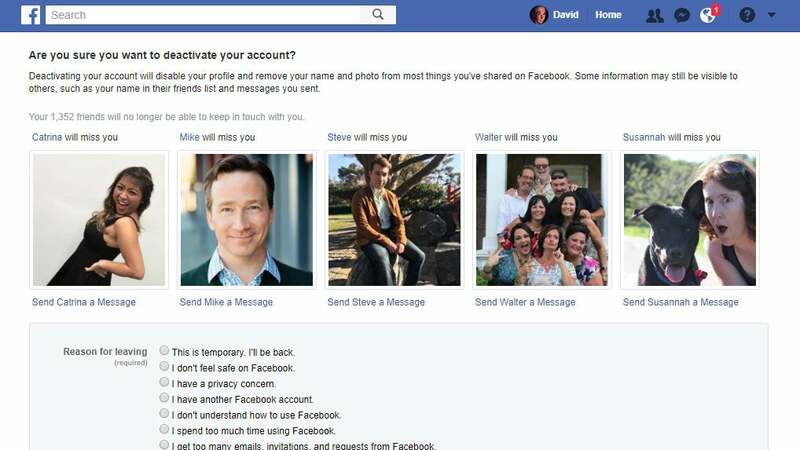 Deactivating your account leaves some of your information up on Facebook — like conversations you've had with your friends — but it will make it impossible for others to find your profile and you will no longer be tagged in most pieces of content. 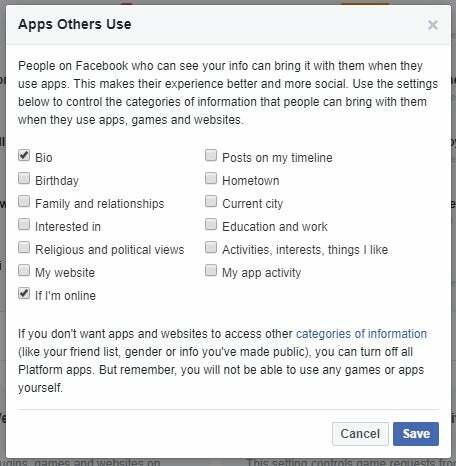 If you want to remove as much information as possible from Facebook's control, deleting your account is an option. Before you do, consider downloading your account information via Facebook (or a handy browser extension) so you at least have your memories and photos. When you're ready to say goodbye, let Facebook know, and be prepared to stay away from your account. Deleting everything about you takes some time — up to 90 days — and if you log back in before Facebook "wipes" your account, this might interrupt the process. Change your mind, and you'll have to start the countdown all over again. If you've logged into Facebook over the past few days, you've probably seen a note from the social network about expanding its facial recognition features. The deletion process is fairly extreme, so make sure you've set up your digital life before you depart. That includes transferring ownership of any pages or groups you manage to those who will carry the torch once your profile has vanished into the digital ether. Don't forget to log out of all Facebook sessions and remove the apps from your mobile devices. And don't use Facebook's single-sign-on feature to log into websites anymore, lest you accidentally stop your account's deletion. 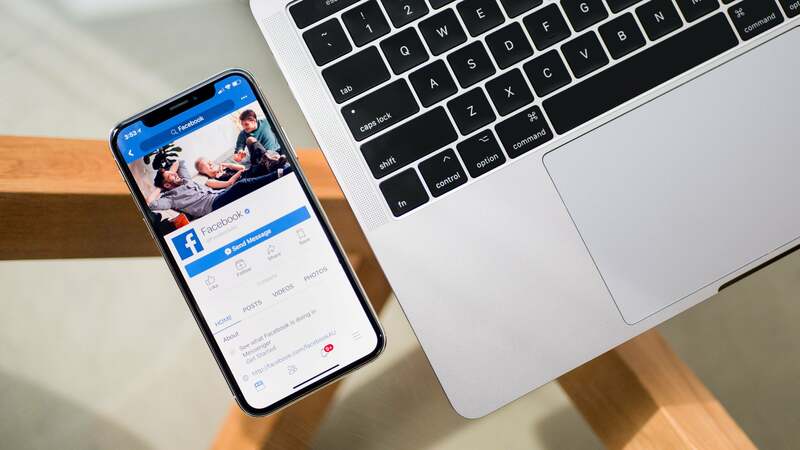 Before you nuke your account, or even try to reduce your reliance on Facebook, there are a number of steps you also can take to retain the benefits of social networking with a lot more data privacy. Besides, even deleting your account isn't going to retract the data you already let other sites and services have access to. It's convenient to press a blue button and log into various sites and services with your Facebook credentials. But when you give other companies access to your Facebook data — which can be quite comprehensive — you're surrendering control of that information to entities that probably don't care very much about you or your privacy. Stop doing that. Use a handy password manager to create and keep track of your logins and passwords instead. And if an app demands you sign into Facebook to use it, find an alternative. If you're a gamer who just can't find friends in your favourite online titles without connecting your Facebook account, we understand. 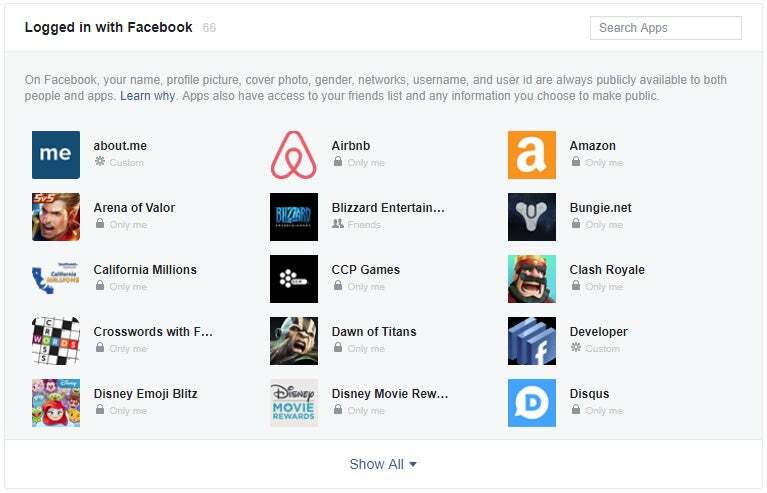 At the very least, be picky about who gets to access your account — perhaps a larger service like Valve's Steam is a better idea than some random app developer who wants permission to access all of your Facebook information and connections. 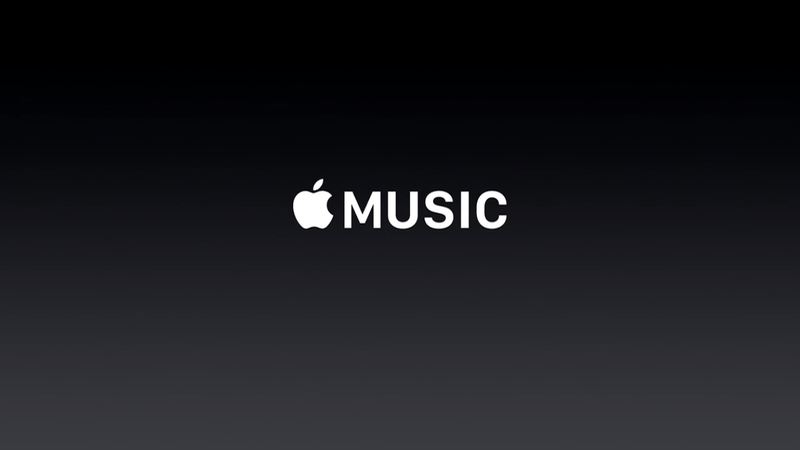 Open up your favourite calendar service and make a recurring, quarterly appointment to pull up this page. Look at the apps and games. If you don't remember using the app or game since the last time your calendar reminder went off, remove its ability to access your data. Repeat in three months. Facebook wants as much information as it can get about you, your friends, and everyone you know. This allows the service to more effectively serve you advertising. You won't win this cat-and-mouse game, but you can at least offer a little resistance to Facebook's efforts. 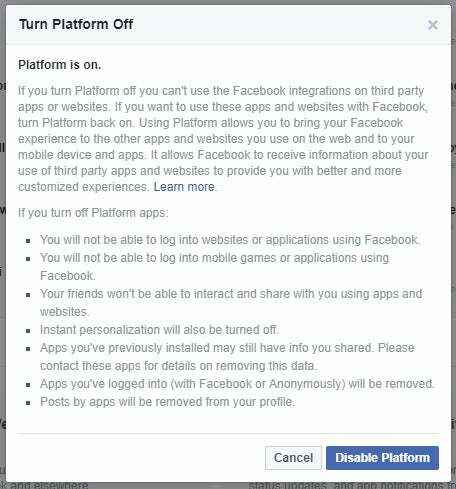 On the same page where you pruned Facebook apps from being able to access your data, click "Edit" under Apps, Websites and Plugins to turn off Facebook's ability to integrate with all third-party apps and websites — the nuclear bomb of approaches. You'll lose the ability to log into other entities using Facebook and any data you've already shared with other apps and websites is still theirs to do with as they please, but you'll at least put a slightly larger lock around your data. "...there is another setting that can help: limiting the personal information accessible by apps that others use. By default, other people who can see your info can bring it with them when they use apps, and your info becomes available to those apps. You can limit this as follows." On the same page as before, look for the "Apps Others Use" section. Click "Edit" and you can then be a lot picker about what information your friends can pull into their apps. Our advice? Uncheck everything. This one is a biggie. Don't overlook it. I hate putting my birthday on Facebook because I find it annoying to get "happy birthdayyyyy!!!!!!" messages from people I never interact with the other 364 days of the year. The same principle can easily apply to data security. 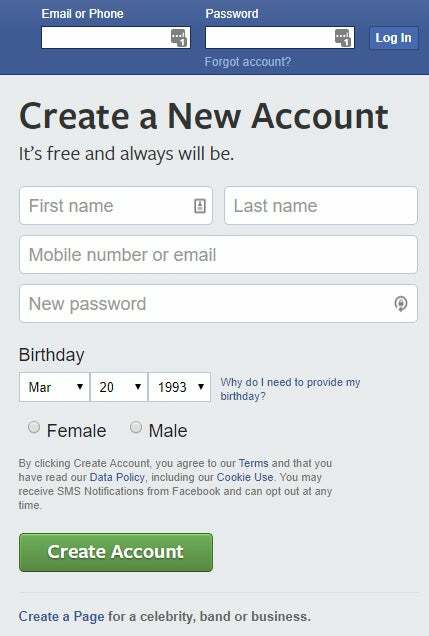 Are you gaining anything by telling Facebook your birthday? If not, remove it. Does Facebook really need to know your work email? Probably not. Your address? Nope. 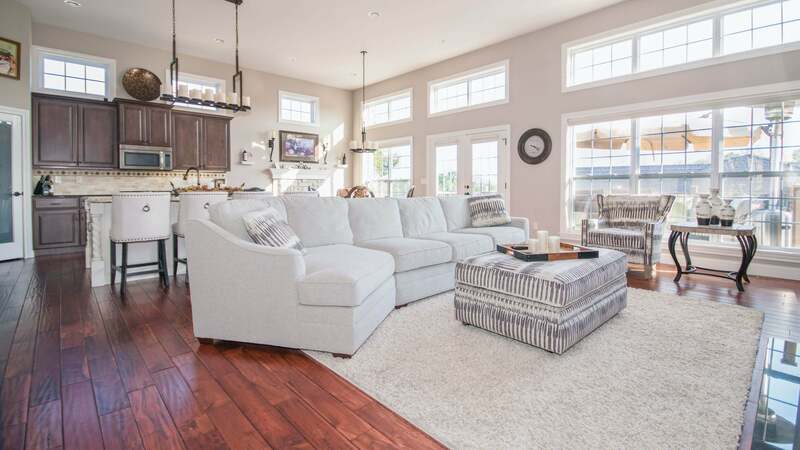 The location of every place you visit? Doubtful. Consider your life's details need-to-know; while Facebook is great for sharing pictures of your cats, maybe it doesn't need a dossier on you — at least not one you deliver it yourself. Sure, it will probably just get this information anyway when one of your friends lets Facebook access their entire contact list — if they're good about keeping that information current — but it's a start. Don't forget to head on over to Facebook's Ad Preferences page and indicate that you don't want Facebook to show you ads based on your personal data. Or, at the very least, set what data you think is acceptable for Facebook to use for personalised advertising. I like to reinstall my desktop's operating system once a year because it's a lot easier to build a fresh, clean PC from the ground up than to try and apply a bunch of band-aids to a gunked-up machine. If you're truly unhappy with Facebook's data collection, delete your account... and then make a new one. 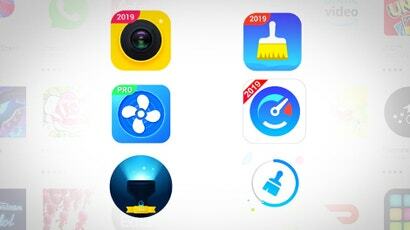 Before you start making the new you, incorporate many (or all) of our above suggestions to keep your privacy as locked down as you can make it. 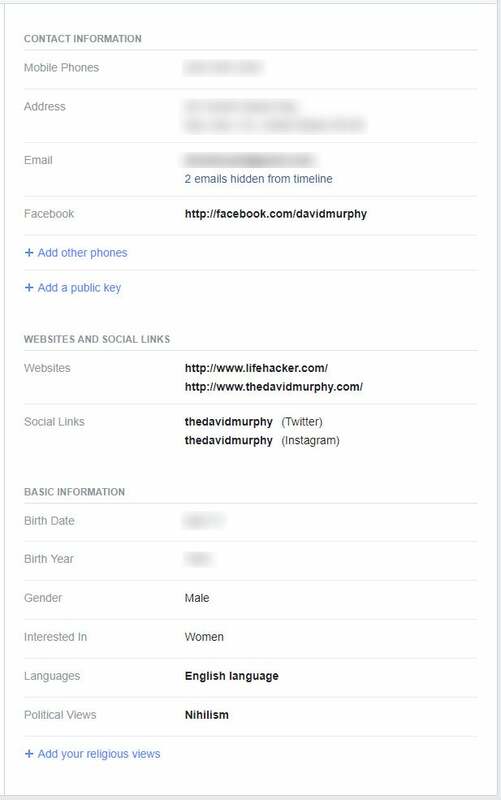 Then, as you begin to design your new Facebook account, obfuscate your details. Make a new dummy email address that you only use for Facebook. Don't share that email address with any other people or apps. Use a fake name, but one close enough your real one so that your friends will be able to tell who you are. Don't give Facebook any other real details about your life unless they're absolutely necessary for your enjoyment of the service. Lock down your privacy settings so you are in complete control of tags, who can friend you, and who can see anything you ever post — if anything. If you're really feeling like a hermit, don't upload any photographs and don't let anyone else tag you in theirs. Don't allow people to find your fake information in search engines. Basically, treat Facebook like a fancier RSS reader (if that). 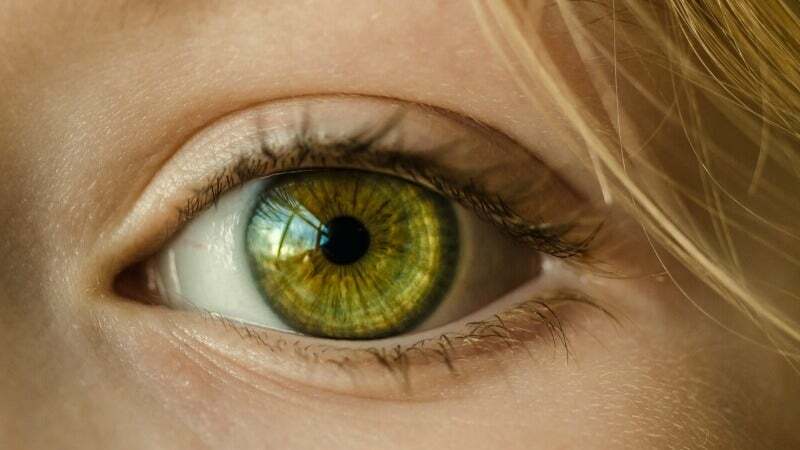 Extract every bit of usefulness from the service that you can get and give it nothing it can use against you in return. Fair is fair, right?